The mission of The Friends of John Coltrane is to preserve and celebrate the life and music of John Coltrane and to enrich the lives of others through the introduction of jazz and other musical genres. Join us for the John Coltrane International Jazz and Blues Festival every year on Labor Day Weekend! THANK YOU FOR BEING PART OF THE 2017 COLTRANE JAZZ FESTIVAL! September 1-2, 2018 for next year’s Festival! 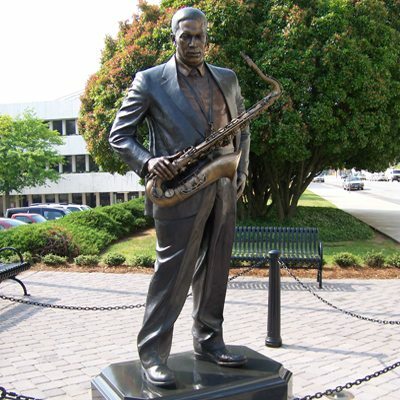 We hope you will join us in High Point, NC on September 1-2, 2018 for the the eighth annual John Coltrane International Jazz and Blues Festival. Objectively create customized infrastructures through high standards.